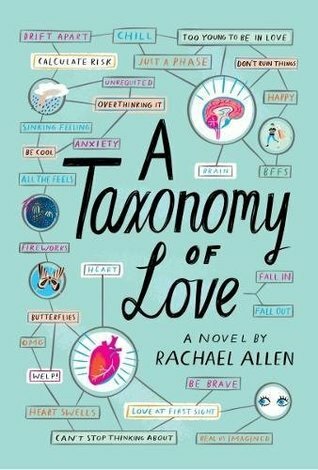 Sponsored: A Taxonomy of Love #AudibleBookClub Live Stream and Twitter Chat! 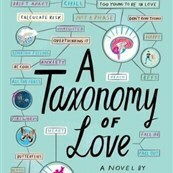 A Taxonomy of Love #AudibleBookClub Live Stream and Twitter Chat! Follow along on Twitter and submit your questions using the #AudibleBookClub hashtag. @LaineyGossip & our friends at @Audible_CA will get to as many as we can and post the replies as they’re discussed. The live stream starts at 6:30 PM ET/ 3:30PM PT. Listen to the live stream via the widget below. Just hit the play button on the right side of the widget and you should quickly see a status bar in the middle saying “buffering” and when you’re connected, you will see a timer begin counting. Thank you for joining in and we hope you enjoy the session! - Easiest way to reconnect is the refresh the page and hit play again. We’re working off an internet connection and despite all our technological wonders, we are relying on both our and your internet connections to cooperate. This live stream and Twitter Chat are part of our partnership with Audible and is sponsored by Audible.